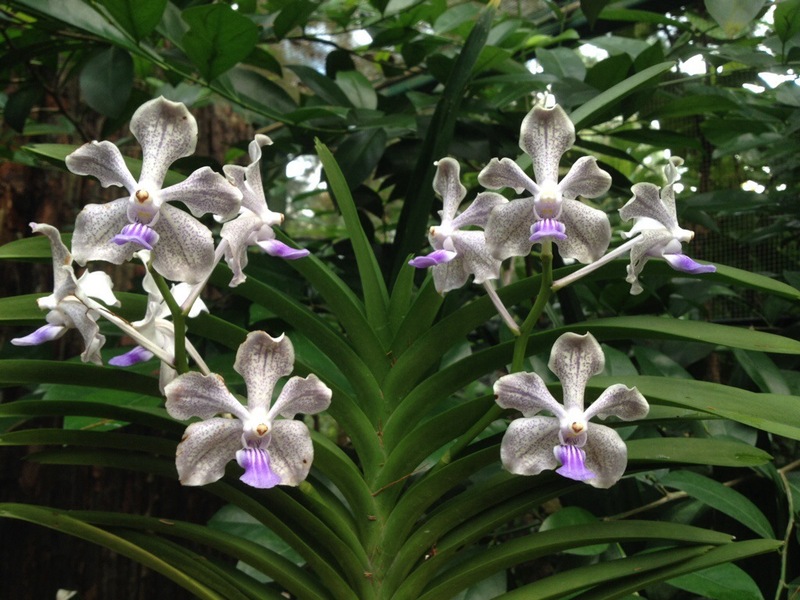 It is said that Singapore has the best orchid collection in the world. Located in the botanical gardens, the National Orchid Garden has species that are rare and exotic because they are hybrids. This particular one got my attention. Las orquideas junto con las rosas son mis flores favoritas, son TAN HERMOSAS!! Y esta es la colección mas grande del mundo! La vas a disfrutar mucho!